For real Makgeolli lovers or the Makgeolli curious, Mat Gori has something to offer everyone. We are still playing catch-up here at MMPK headquarters, with a lot of new and exciting things in production. A while back in May, I had the pleasure of sitting down with Joe McPherson, of ZenKimchi fame, for an episode of his Foodcast. Of course the topic of the conversation was our beloved makgeolli, and despite chewing each other’s ears off for a good 40 minutes or so, I’m sure we could have gone on for much longer! Every time I get chatting about makgeolli, Korean traditional liquor and the future of the industry, I realise just how much there is to know and how much more we have to learn. Intro to Makgeolli Brewing Class May 10th!!! Intro to Brewing Makgeolli Class April 19th! Weekend Makgeolli Course in English! 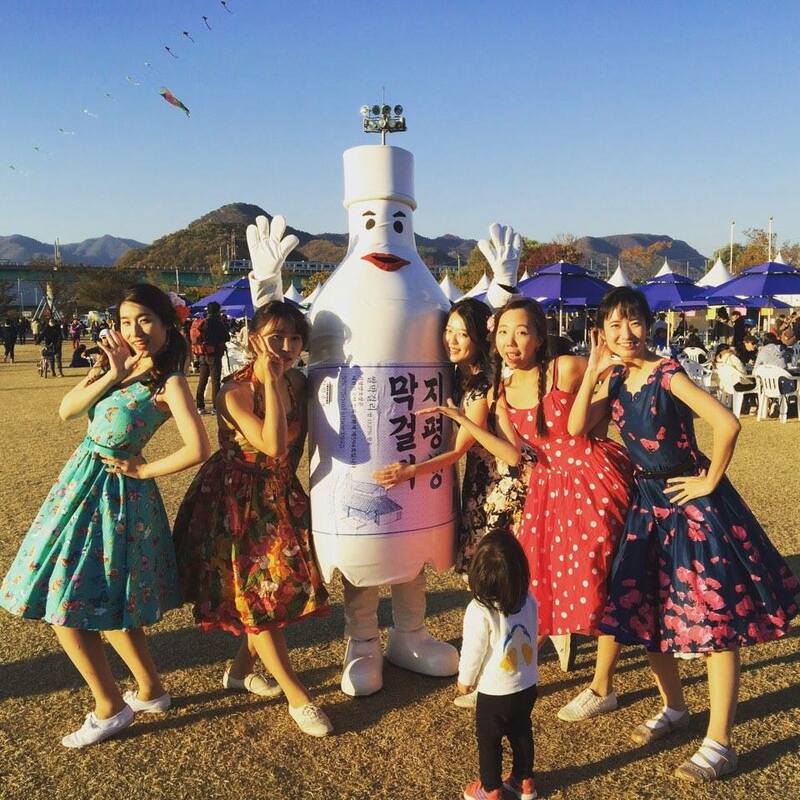 We love hearing about people in the community who are experimenting with makgeolli making. We recently got in touch with Brian Romasky, who has started making his own makgeolli, and is documenting his results on his blog. We wanted to know a bit more about Brian, so we asked him to introduce his makgeolli story to us. Tell us a bit about yourself, where are you from & what do you do for a paycheck these days?